Simplicity and functionality combined in subtle design developed to allow any modification required by hospital units. In addition to all the key functions needed by recovery unit, MS 5020 MODIFY Hospital Bed offers a variant structure that adapts to any demand. 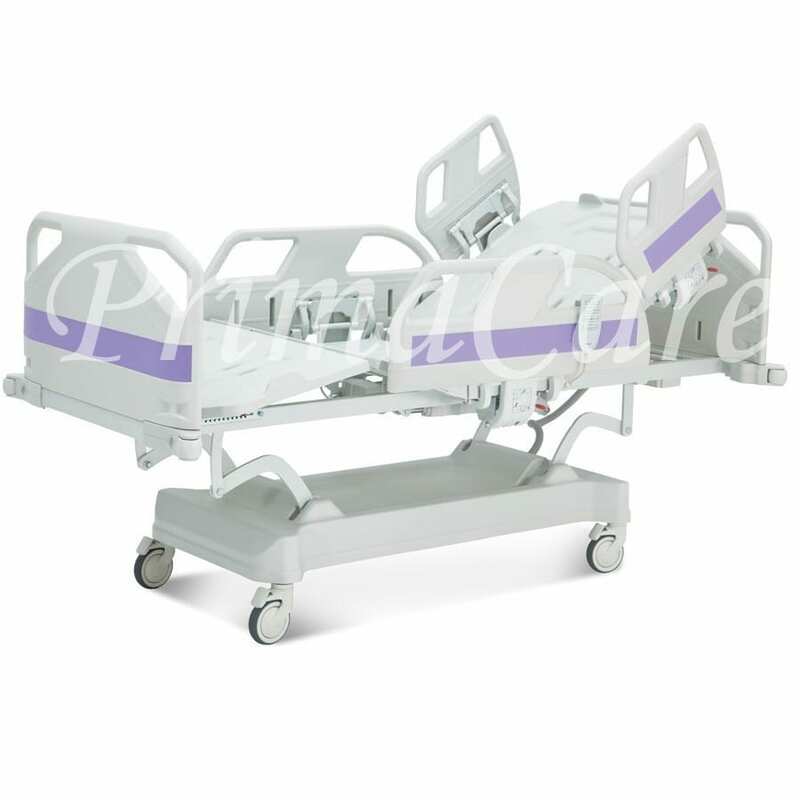 Stable sub-frame; Solid structure gives MS 5020 Modify an indispensable property demanded from an ICU bed, stability. MS 5020 Modify, has an easy clean ABS covered sub-frame to enhance hygiene in ICU, to provide the patient with a healty environment in a sensitive period. Angle indicator; To apply the positions in accordance with the theraphy with precision, MS 5020 Modify, is equipped with an angle indicator, aiming at more effective trendelenburg and backrest applications. Auto regression system; MS 5020 Modify, is equipped with an auto-regression systemto maximize comfort during convalescence. The bed is designed to automatically provide the patient with a more relaxing position to prevent abdominal muscle aches and skin irritations as cardiac and similar positions are activated.